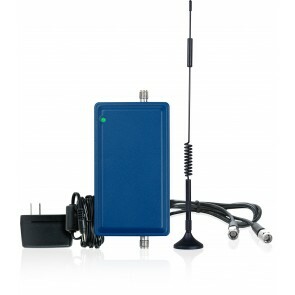 M2M cell phone signal boosters are designed to boost signal directly to a machine or device. 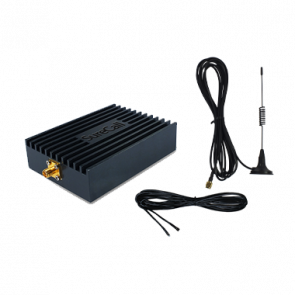 They are commonly found boosting signal for ATMs, vending machines, home security systems, and more. 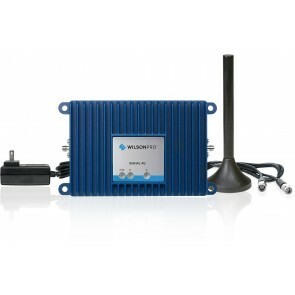 Contact us if you would like to purchase M2M boosters in bulk.